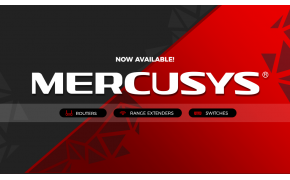 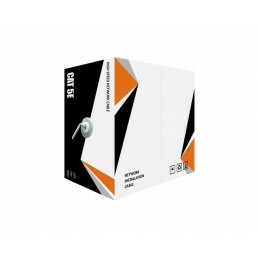 The new Installer Series Cabling features the same quality and reliability from UltraLAN, now designed especially for networking professionals and available at unbeatable prices! 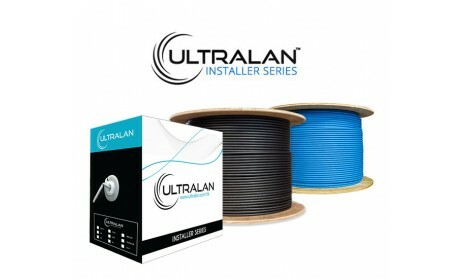 UltraLAN Installer Series network cable is supplied in 'generic' boxes, lowering the cost of packaging and printing considerably. 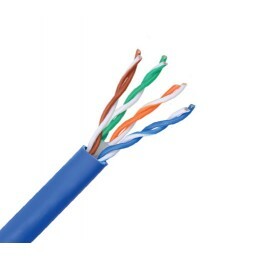 The conductor diameter is slightly thinner (by a hundredth of a millimeter) compared to the Premium Series. 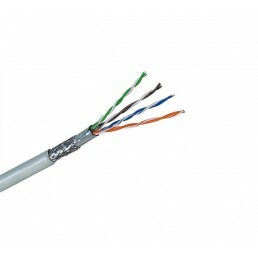 This lowers the production costs, but does not affect performance. 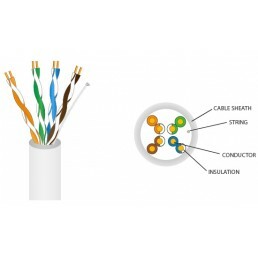 UltraLAN has strict Quality Assurance policies, and all production runs undergo stringent testing to insure that the cable is certified to standards (technical & electrical testing, RoHS, CE, and FCC certified). 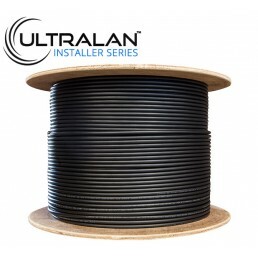 We order the Installer Series cable from UltraLAN in larger bulk volumes, which affords us a lower price point from the manufacturer. 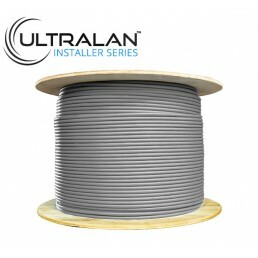 Infrastructure should not break the bank - UltraLAN's Installer Series cable provides economical solutions without compromising on quality or performance. 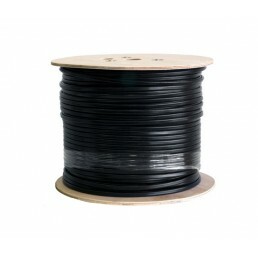 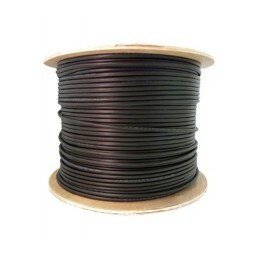 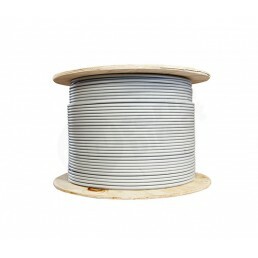 UltraLAN Installer Series - CAT5e Bare Copper Solid UTP (305m) 305m box of UltraLAN CAT5e Insta..
UltraLAN Installer Series - CAT5e CCA Solid UTP (305m) 305m box of UltraLAN CAT5e Installer Ser..
UltraLAN Installer Series - CAT5e SFTP Solid UTP (305m) The new Installer Series Cabling featur..
UltraLAN Installer Series - CAT5e Solid UTP (500m) 500m roll of UltraLAN CAT5e Installer Series s..
UltraLAN Installer Series - CAT5e CCA Solid UTP WHITE (305m) 305m box of UltraLAN CAT5e Install..